Celebrities were spotted at the Los Angeles premiere of "Boomerang" and New York Fashion Week. 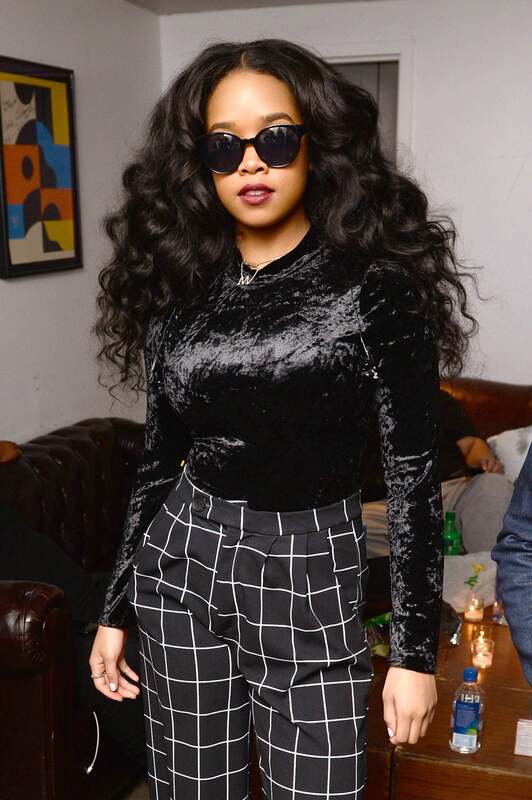 Grammy Winning musician H.E.R. 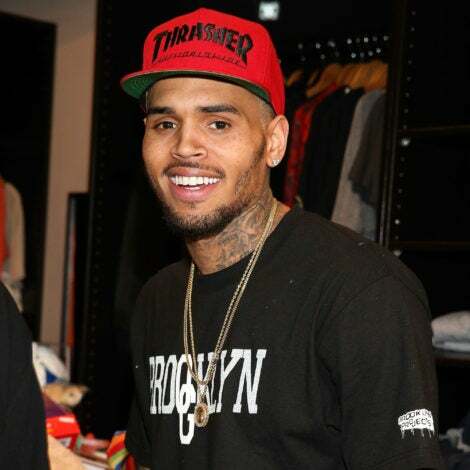 poses backstage at an intimate ModCloth FitShop Event on February 16, 2019 in New York City. 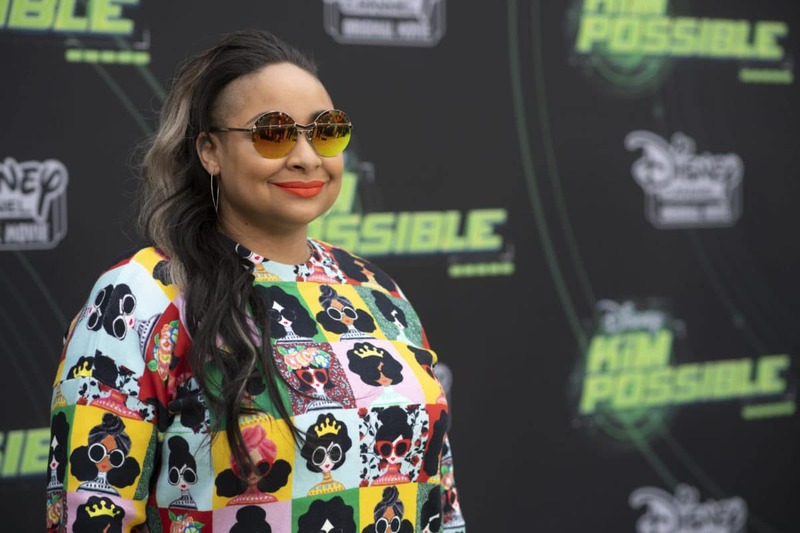 Raven-Symone attend the premiere of the live-action Disney Channel Original Movie "Kim Possible"
Issac Ryan Brown attend the premiere of the live-action Disney Channel Original Movie "Kim Possible"
Halle Berry attended the Los Angeles premiere of her new show, BET's "Boomerang" on Monday. 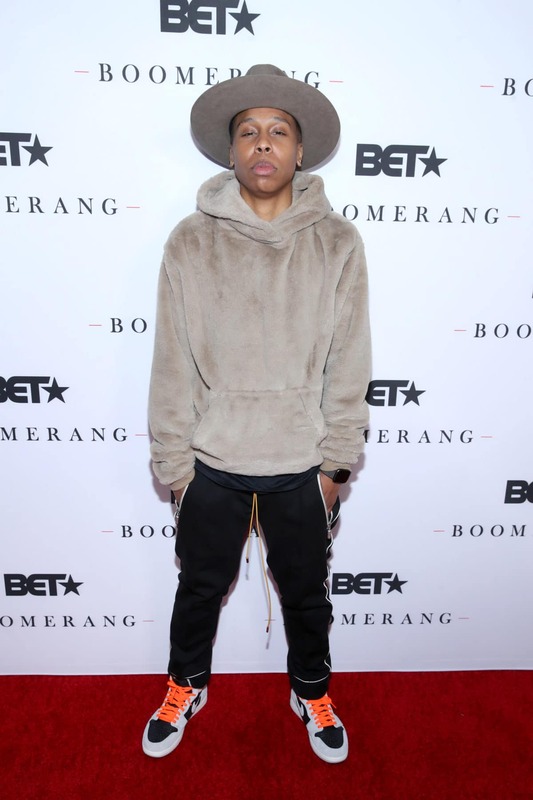 Lena Waithe attended the premiere of her new show BET's "Boomerang" on Monday night. 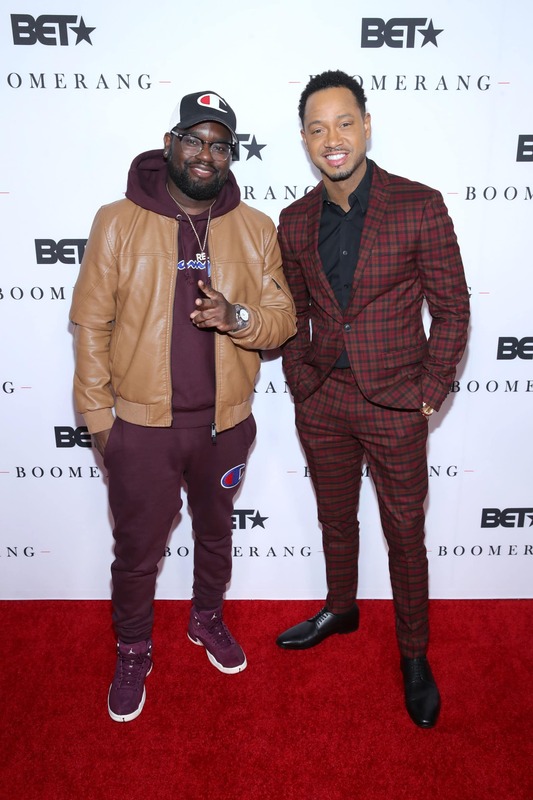 Lil Rel Howery and Terence J attended the BET "Boomerang" LA premiere on Monday night. 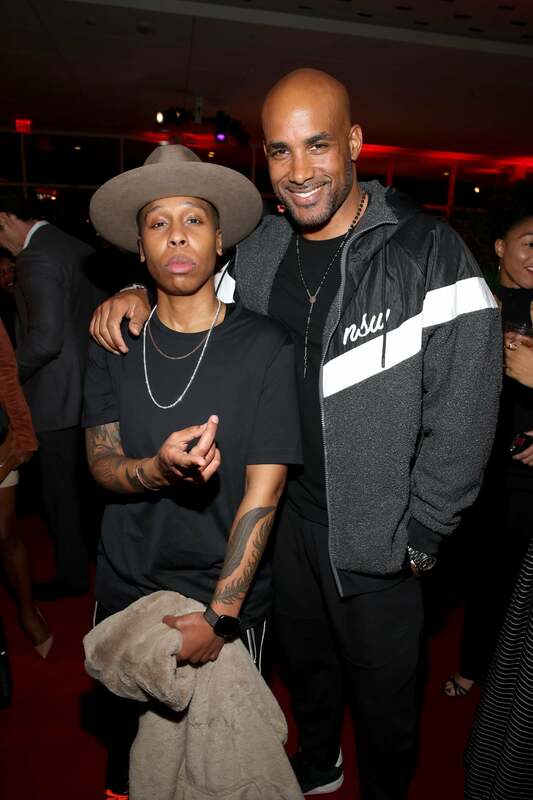 Boris Kodjoe supported Lena Waithe at the premiere of her new show, BET's "Boomerang" on Monday night. 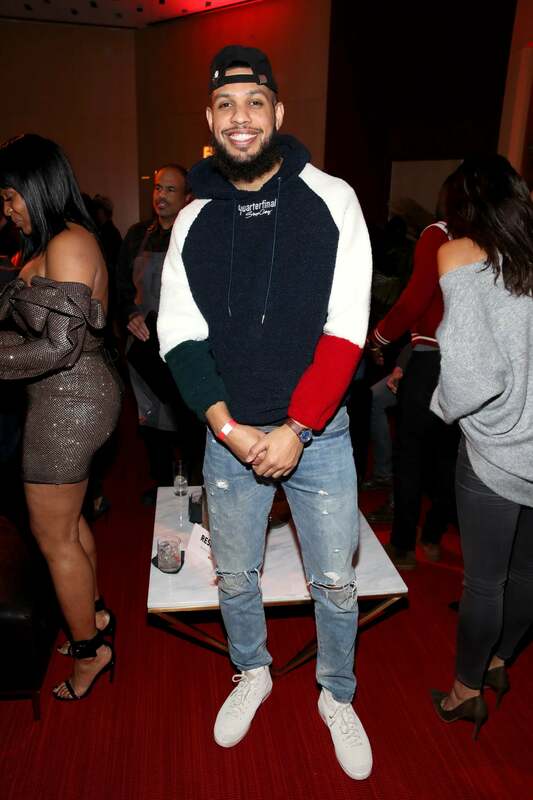 Sarunas J. Jackson attended the BET "Boomerang" LA premiere on Monday night. 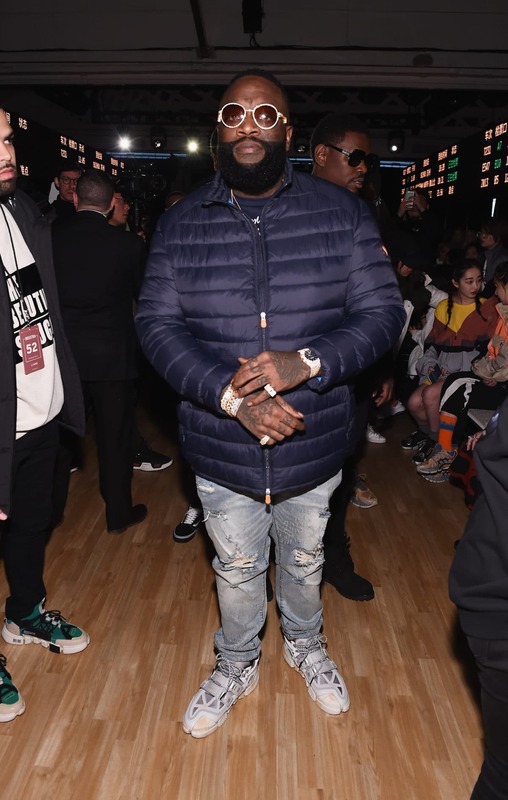 Rick Ross attended the Li-Ning Autumn/Winter 2019 Show during New York Fashion Week on Monday. National CARES Mentoring Movement Founder Susan L. Taylor attended her 4th Annual For The Love Of Our Children Gala at New York City's Ziegfeld Ballroom on Monday night. Tina Knowles-Lawson attended the 4th Annual For The Love Of Our Children Gala at New York City's Ziegfeld Ballroom on Monday night. ESSENCE's Chief Content and Creative Officer MoAna Luu attended the 4th Annual For The Love Of Our Children Gala at New York City's Ziegfeld Ballroom on Monday night. 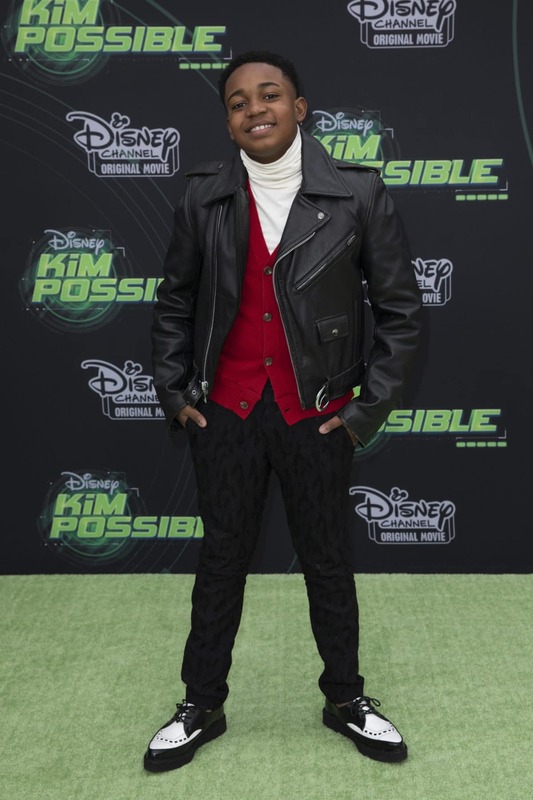 Mary J. Blige attended the premiere of her new Netflix series, "The Umbrella Academy," at ArcLight Hollywood on Tuesday night. 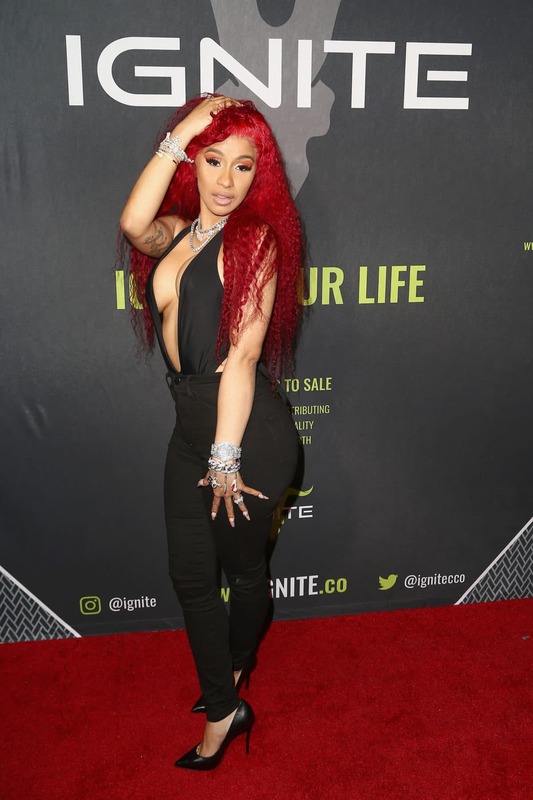 Cardi B sports a red look just in time for Ignite Angels and Devils Pre-Valentine's Day Party in Bel Air, California on Wednesday. 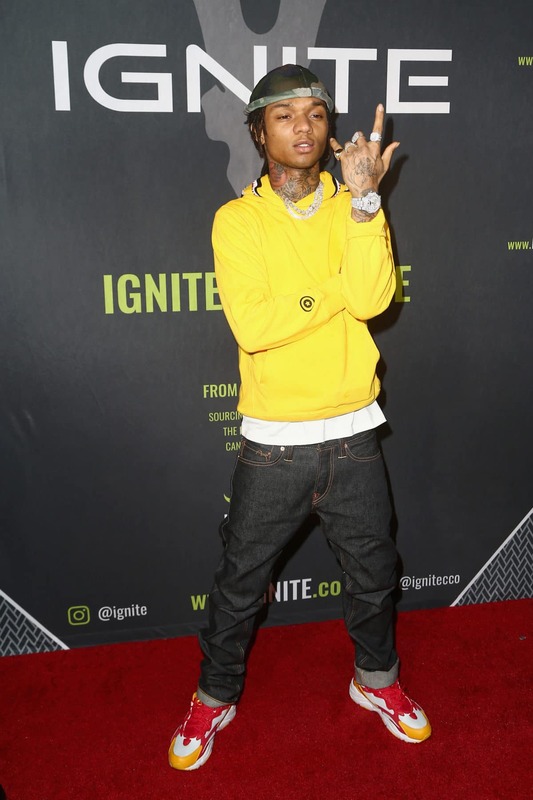 Swae Lee attended Ignite Angels and Devils Pre-Valentine's Day Party in Bel Air, California on Wednesday. 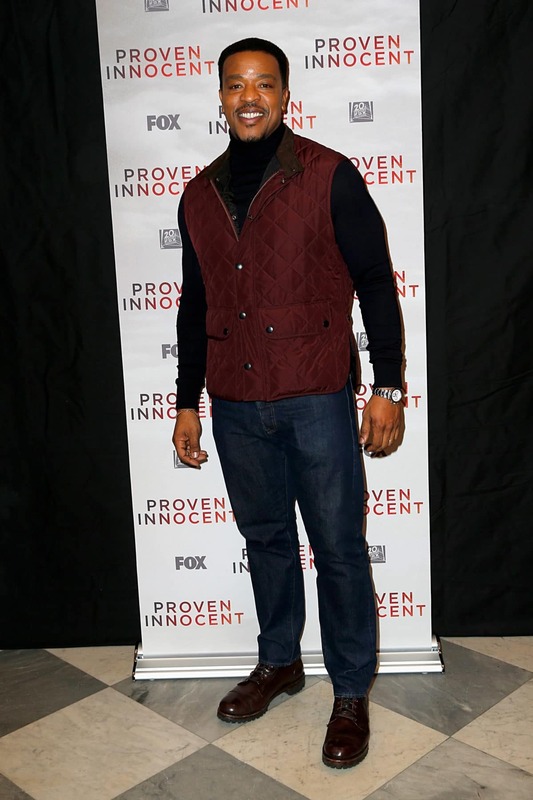 Russell Hornsby attended the New York screening of his new show, "Proven Innocent" at New York City's Paley Center for Media on Wednesday. 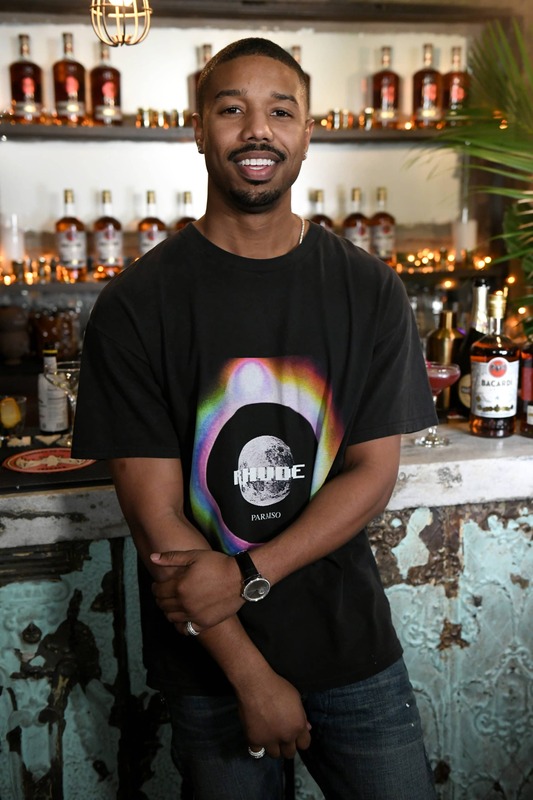 Michael B. Jordan mixed drinks at the BACARDI Mixology Lab on Wednesday in New York City. The two attended the 2019 Hollywood Beauty Awards at Avalon Hollywood on February 17, 2019 in Los Angeles, California.